My name is Chiara and I moved from Italy to Edinburgh 3 years ago. My original plan was to stay for 2 months in order to improve my English, but I fell in love with the city and I decided I would settle here. I work as Manager in the ‘Run4It’ store in Edinburgh Maybury. After my first Half Marathon in Edinburgh in 2016, I ran my first 30 miler in 2017 – the John Muir Way Ultra in East Lothian. After that I signed up for some more trail marathons and ultras, in order to explore some beautiful parts of Scotland. 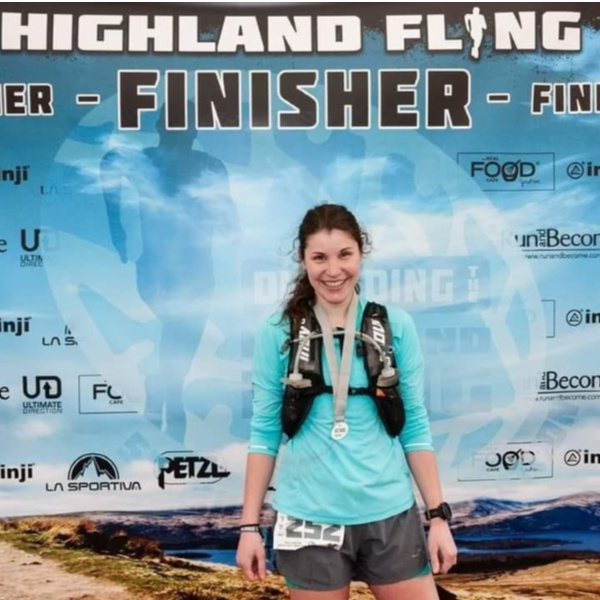 Last year I ran my first Highland Fling – finishing with the biggest smile on my face! -, and Jedburgh Ultra, and the 69-mile ‘The Wall’. 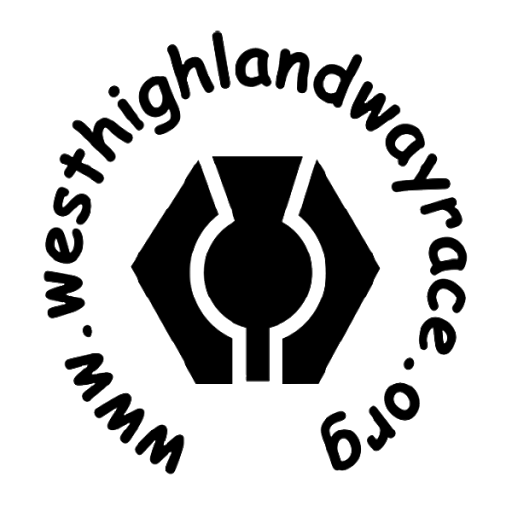 A couple of running friends really inspired me – Fraser McCoull and Gilly Marshall – they both completed the West Highland Way Race in previous years. A lot of other people have mentioned how great the WHW Race atmosphere is, and the incredible scenery you get to see along the route. I feel honoured and grateful for the opportunity to be part of it this year. I do enjoy the challenge of a very long day out running and I am curious to see how far I can go! I have two goals for the race: make the most out of the JOURNEY and make it to earning my goblet at the prize giving on the Sunday. I want to enjoy the route as much as I can and make memories with the people that will be there with me. According to John’s calculation, based on my Fling time I should complete the race in just under 24 hours, but I know I will be chuffed to bits anyway by just finishing!